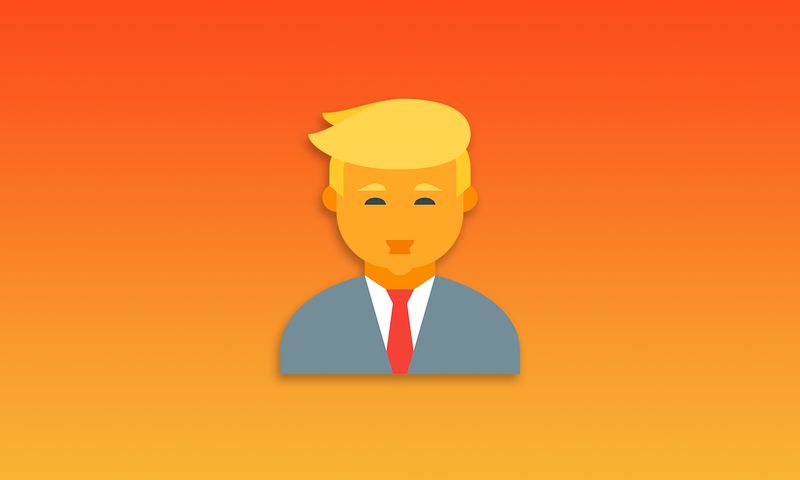 TrumpHeadlines — My New Apple TV App! After months of very on and off work, I have finally released my new app, TrumpHeadlines. 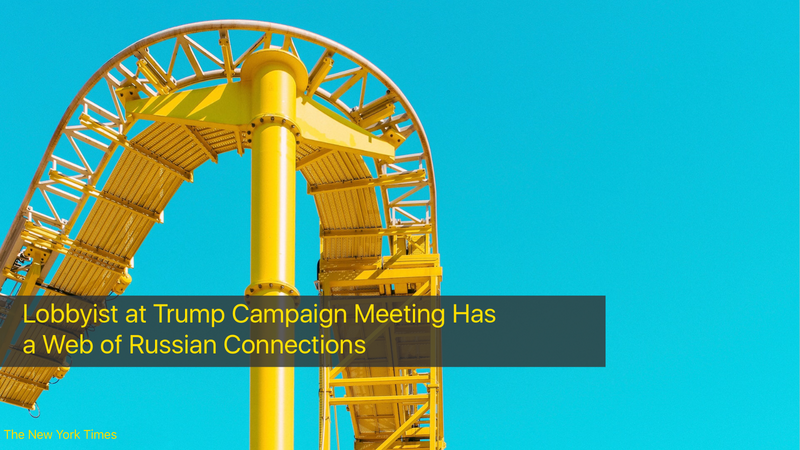 I got the idea in late December, 2016 after thinking that a Trump news app could be a good business venture with the never ending stream of news about him and his associates. Plus, I already had HeadlineTV to use as a base. I was quite disappointed with using RSS like I did on HeadlineTV, so I decided to just use APIs. This made it much easier to manage the news data and was far less confusing. And with needing to have multiple sources to be able to show an apt amount of news, it now gets its feed from multiple user chosen sources and then randomly shuffles sources (well at least as random as a computer can). The user can change the sources, input/change their phone number, and purchase “shares.” More on the latter two next. I also wanted to create a revenue flow. 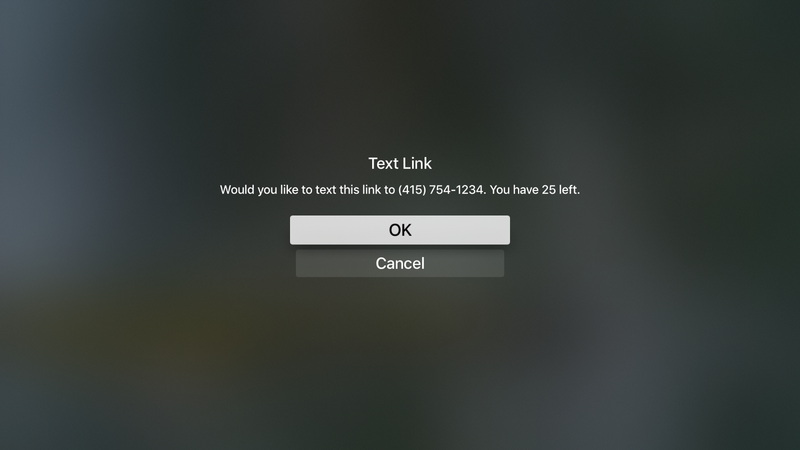 My solution was to create a system that will allow the app to text the user the link of the article that is currently on the screen. The user can text the article by simply swiping up. I accomplished this using a Twilio running on a DigitalOcean droplet. My rate is currently 25 shares for a $0.99 in-app-purchase. 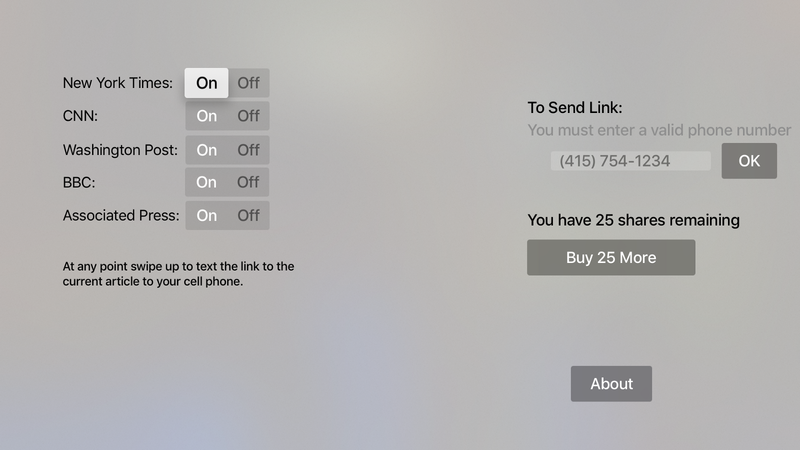 The ability to enter the phone number is present in the on-boarding sequence to hopefully entice the user into then buying some shares. I have also put in an in-depth analytics solution using Fabric’s Answers. Finally, I created an app preview video that shows the app in action. 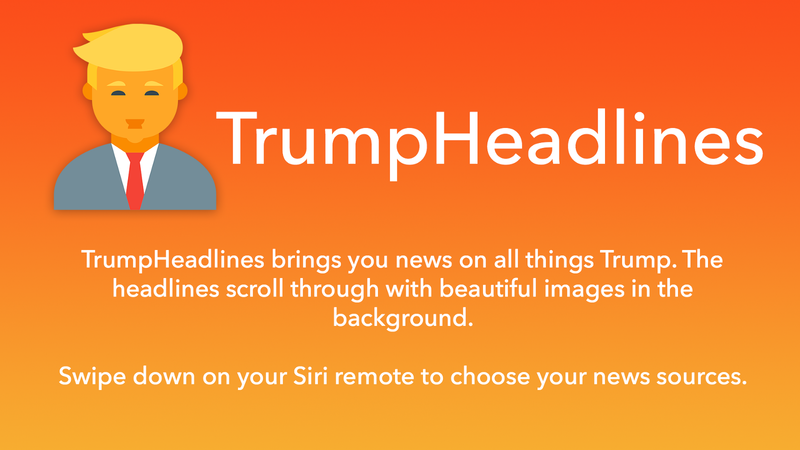 You can download TrumpHeadlines by searching “TrumpHeadlines” on the Apple TV App Store. A personal blog and the home of my App of the Month 2016 project.